Just as rantings about Facebook changing user’s personal profiles have died down, now we have New Facebook Pages! 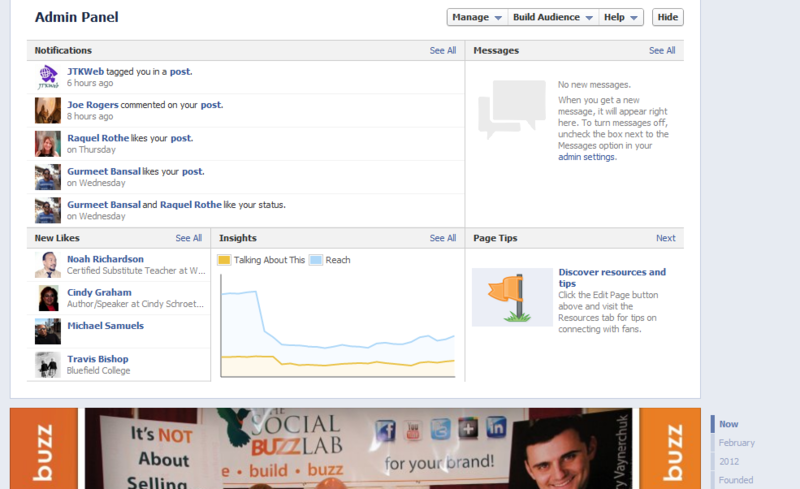 That’s right, the Facebook Business Pages we have all grown to love is about to get a facelift! If you are an administrator of a Facebook Page, you may have the option to make the switch now or you soon will. All pages will automatically convert to the new format on March 30th. The rumor was that the new page design would debut by the end of February, but like with most Facebook changes, any dates announced are subject to change. 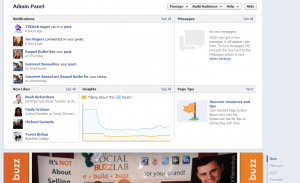 What does timeline mean to Facebook page owners and administrators? The ability to decide your timeline of events. Much like the personal profile timeline, businesses can decide what is featured, or highlighted as well as which posts are shown to the public. 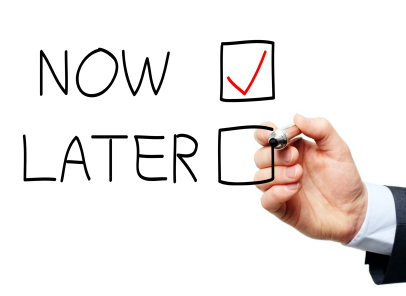 A business can have posts going back to the inception of the business, so it’s a good idea to make sure your brand is represented properly by reviewing and updating the timeline. An opportunity in advance to review the apps for your page. There is no guarantee that current apps you use as part of your page will work with the new format; be prepared to update or change your apps. A huge cover photo which equates to a golden branding opportunity. Choose the best cover photo possible that reflects your brand and what message you want to convey. Use photos that reflect your brand. Use a graphical designer, we can suggest one of the best around, and make sure your cover photo is the highest quality possible. It is the first item most people will see when they visit your page, so do not skimp on this! Also consider having contact information in your cover photo! Note: you can no longer specify a landing page. You can still have a Welcome tab but it will show up as a tab below the cover image. There is also believed that you will not be able to use fan gates. Prepare your fans for the change by composing a post that will be published when you make the change. Direct your fans to specific parts of the page; such as contact information, upcoming events, etc. Ability to establish or review your editorial policy. Just like personal profiles, you can highlight specific posts and resize them to take up a larger portion of the page; make decisions ahead of time as to which posts should be featured. Messages: fans can now message a page directly, so as a page admin or owner, you must respond to these messages in a timely manner! 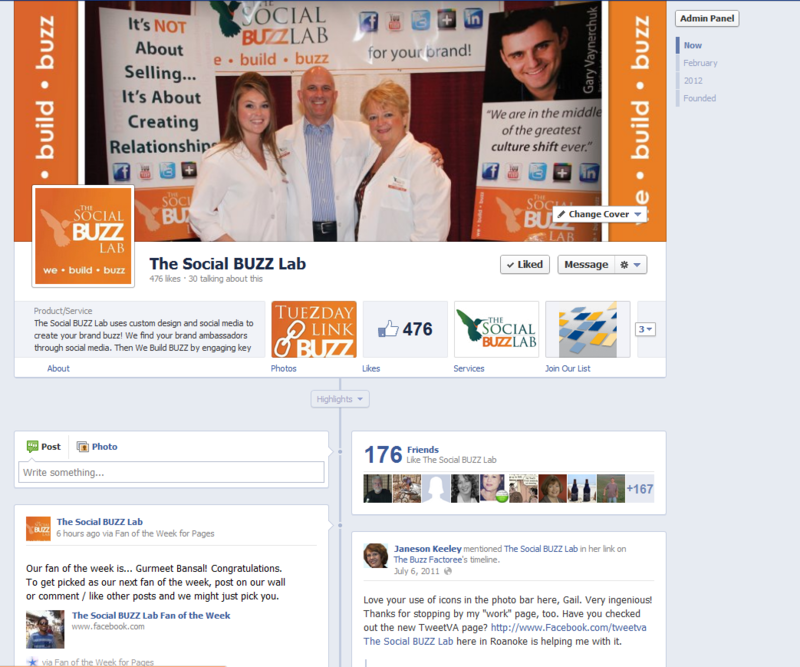 This photo shows our branded cover photo and the timeline for our page. The only constant is change; with social media platforms and profiles, the changes will continue and will evolve over time. We suggest that all businesses use these platforms to drive traffic to the one piece of real estate you own and manage, your website. 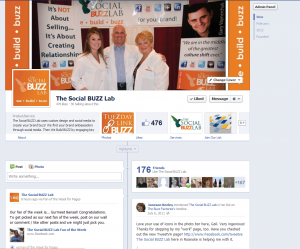 The Social Buzz Lab is here to assist you with these changes. Send us an email or call us if we can help!